Intel has released its Q4 and full-year 2018 financial results. On the surface the figures seem impressive but when you compare them to analyst estimates of the expected results you can quickly see why the shares have fallen by as much as 8 per cent in afterhours trading. 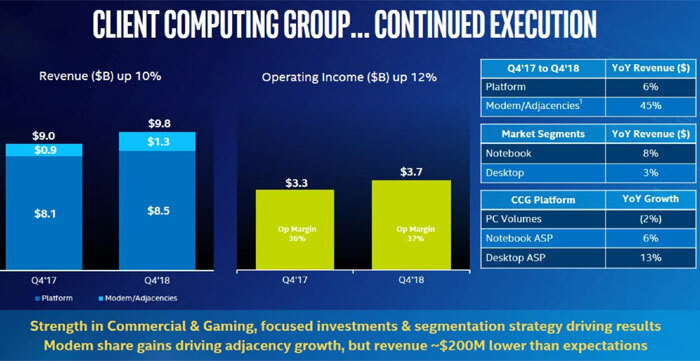 Intel's positive spin on the results states that fourth-quarter revenue was $18.7 billion, up 9 percent year-over-year (YoY); and full-year revenue set an all-time record of $70.8 billion, up 13 percent YoY. Unfortunately, fourth-quarter revenue was expected to be $19.01 billion by analysts such as Refinitiv. The earnings per share of, described as "outstanding" by Intel, was similarly off target at $1.12 for Q4, while analysts expected $1.22, quite a different figure. Bob Swan, Intel CFO and Interim CEO, seemed almost delusional in his buoyancy – while the shares sank in immediate reaction to these results. 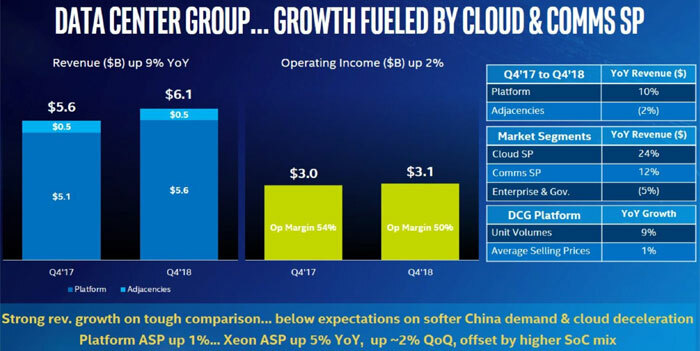 Swann gushed "2018 was a truly remarkable year for Intel with record revenue in every business segment and record profits as we transform the company to pursue our biggest market opportunity ever." He went on to predict a record year for Intel as it finally cracks the 10nm nut, and teased investors that the dividend would be raised. However, it isn't just the missing of analyst estimates in this latest set of results that bludgeoned the share price, the expected guidance of "first-quarter revenue of approximately $16 billion," was also judged to be too low by the investing crowd. Comparing to previous Refinitiv estimates again, we should have been guided to about $17.35 billion. 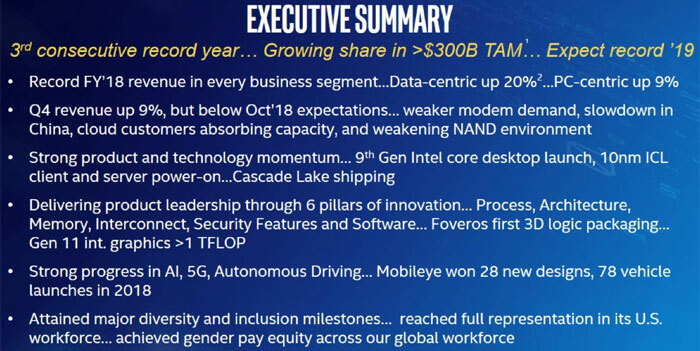 Lastly, Intel expects to make $15.5 billion in capital expenditures in the 2019 fiscal year. That’s somewhat higher than the $14.26 estimates. You can read though the full Intel financial press release here, with links to various related documents. I've embedded the most relevant financial presentation slides above. Well, I hope their “buoyancy” about 2019 means we actually get a product out of Intel that's not 5 years old. 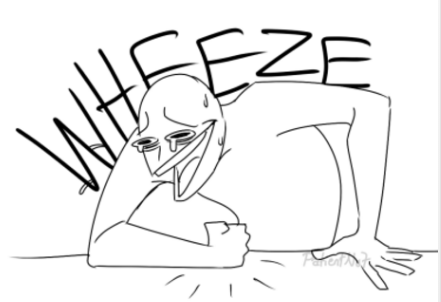 Ha…whu…*wheeeeezeeee*…you think tha…*hgghhkkk*…that Intel cares about fixing Spectre and Meltdown?